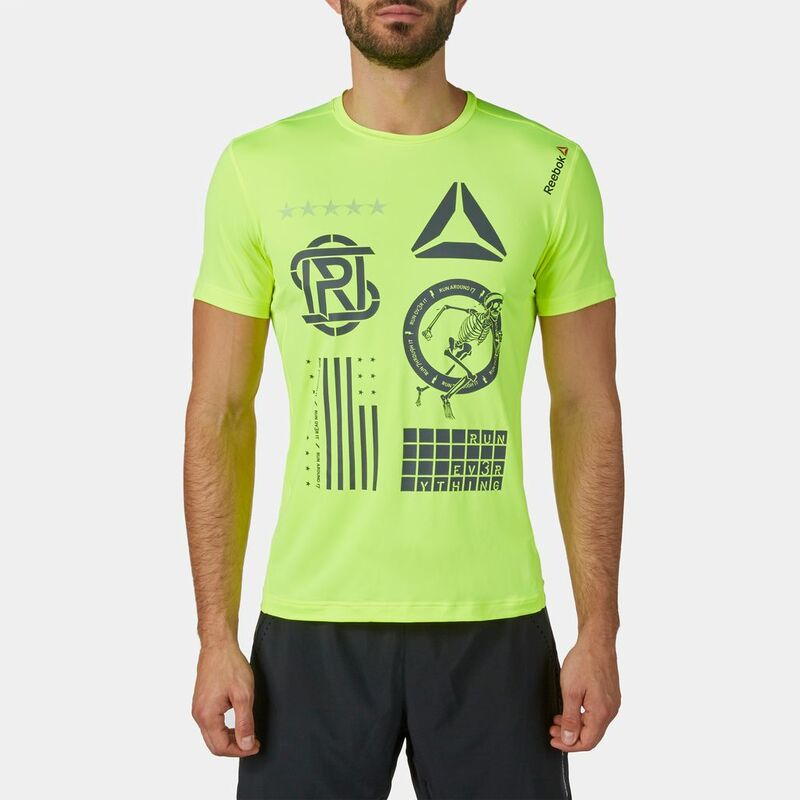 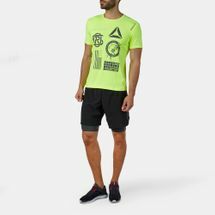 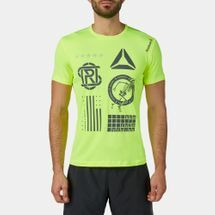 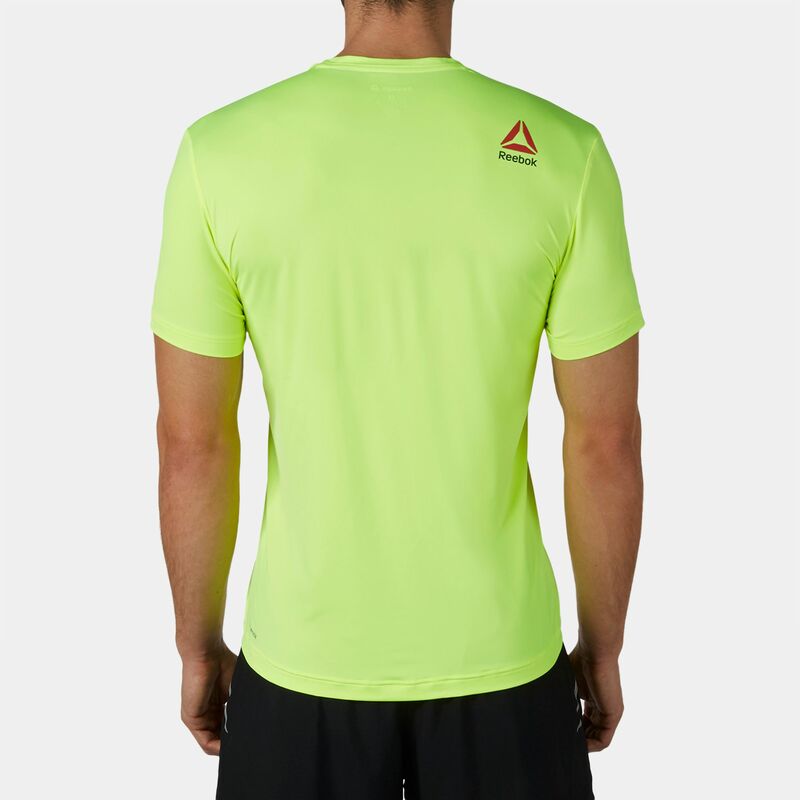 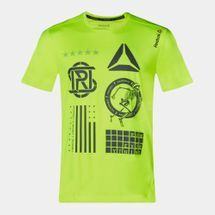 Perfect for running, the Reebok One Series Running Short Sleeve T-Shirt is made from lightweight SpeedWick moisture-wicking technology. 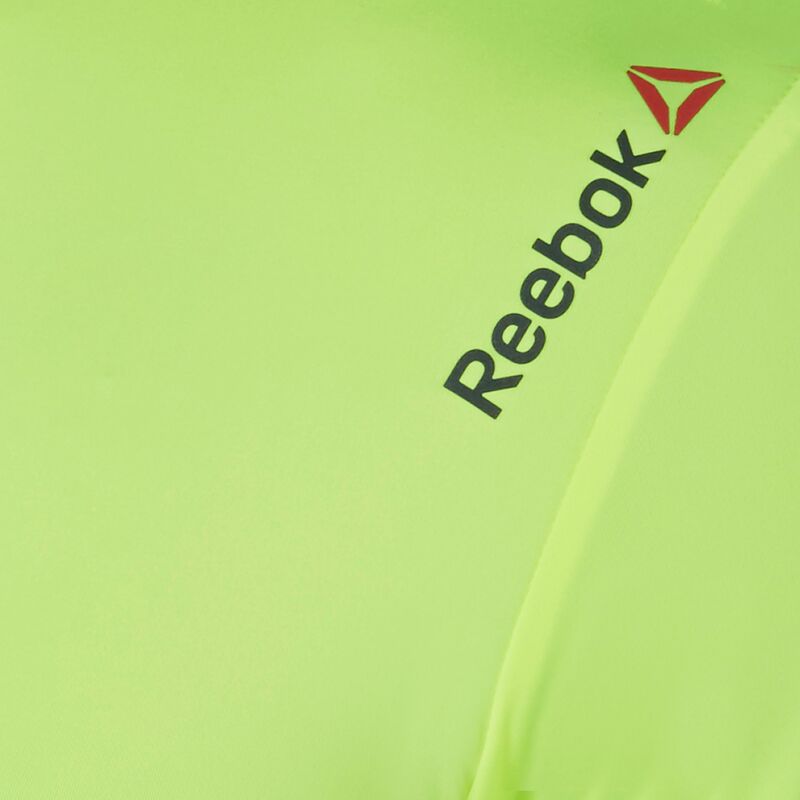 It has a full mesh back for breathability with 360° reflectivity making it ideal for dim-light conditions. 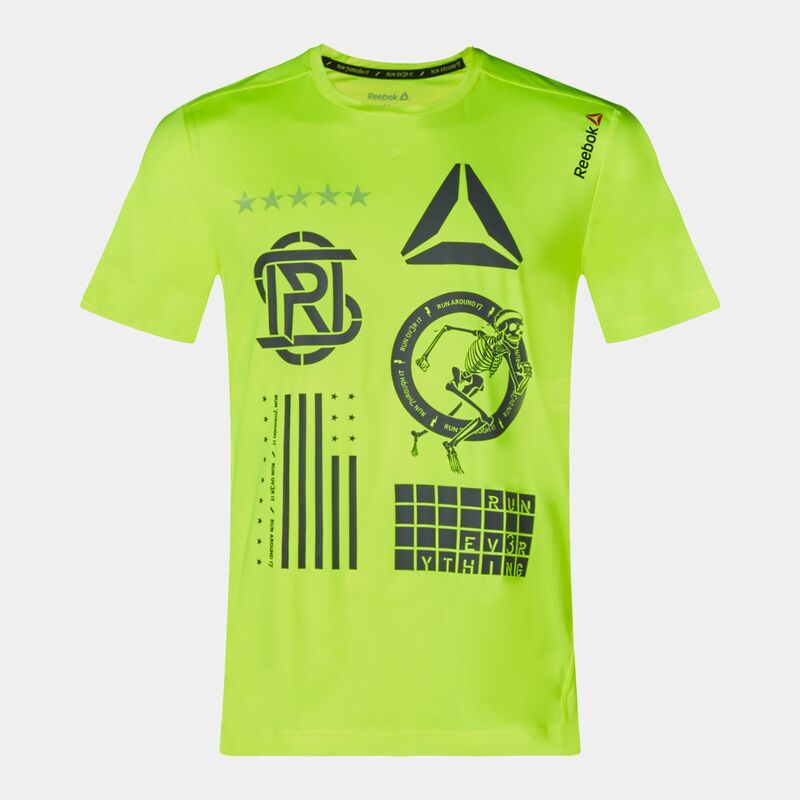 The front has a full body graphic.